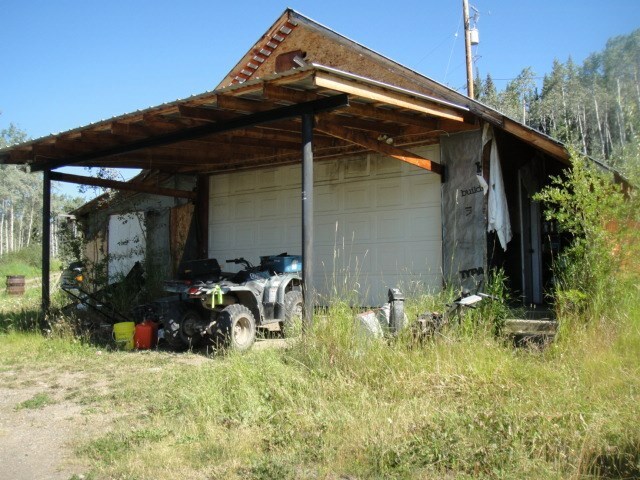 I have listed a new property at 1638 UNCHA LAKE RD in Burns Lake. Desirable waterfront with large dock and excellent view from the three bedroom, executive class home. The main living room has a wood fireplace. With an excellent lake view you can relax in sauna or workout on the exercise equipment on thelower level with the warmth from the pellet heater in the lower living room while listening to the house wired sound system. Garage/workshop has an upstairs on room guest suite with finished floors and walls and roughed in plumbing and electrical.